If you’re on this page, chances are that you or someone you know is in need of a free HVAC evaluation. We are the #1 HVAC contractors in Essex County. 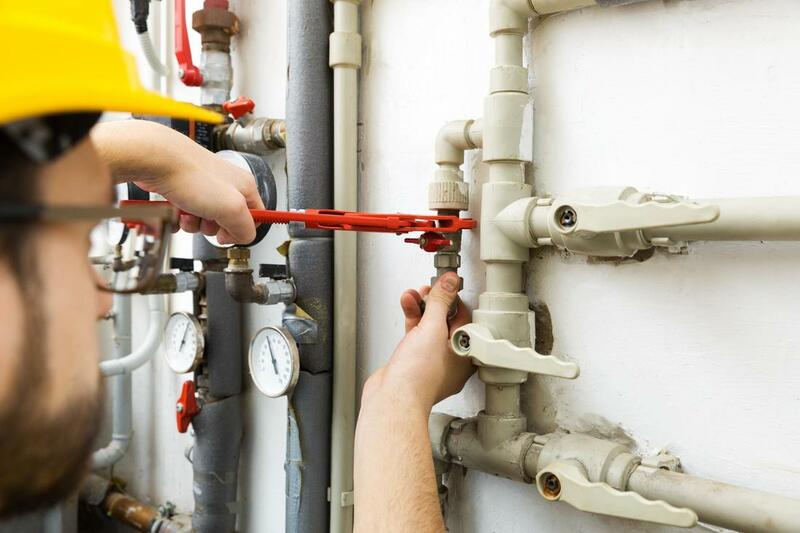 Our technicians are well equipped to repair and upgrade your heating system or install a new one. Whether you need a new heat pump or boiler replacement, Andover HVAC, Heating and Cooling is the company for the job. Ductless air conditioners are more popular than ever. We love them because they’re easy to install and require less labor. You’ll love them for their seamless design and affordability. From split air conditioner to traditional central heat and air, our brilliant technicians have got you covered. It can be intimidating to communicate your needs to an HVAC professional, especially if you possess limited knowledge on the subject matter. Most professionals use jargon that you’ve never heard of, then hand you a bill and expect you to pay up when you have very little understanding of what they’ve just done. Andover HVAC, Heating and Cooling is not like that and we’ll hold your hand if necessary. Our vetted technicians have no problem explaining to your spouse, architect, systems engineer and building manager what is required, in terms they can understand. If that’s not worth its weight in gold, we don’t know what is! Don’t let fear get in the way of you running your household and business efficiently, call us today.